We have been around since 1999 and we're becoming ready for a fresh start. For now, we are giving away our old software for FREE! Thank you for your support the last 10+ years. Feel free to drop us an e-mail if you need assistance! Fronoh is now part of Twins Software! All of our software has been discontinued. Check our archive below. Twins Software will provide support from now on. Twins File Merger is discontinued and is now available for FREE! Use it to join/merge mp3, mpeg, text files and word documents into one big file. Twins Video to iPod-Zune-PSP-3GP is discontinued. It has always been free and allows you to convert your videos and take them with you on all your portable devices! Looking for Twins Video Player, Twins Stream Ripper, or anything else? We are sorry, but those products have been discontinued. You will surely find them. Somewhere. On the web! AVI Video Joiner is discontinued and is now available for FREE! Use it to join multiple AVI files, such as DivX and Xvid, together. 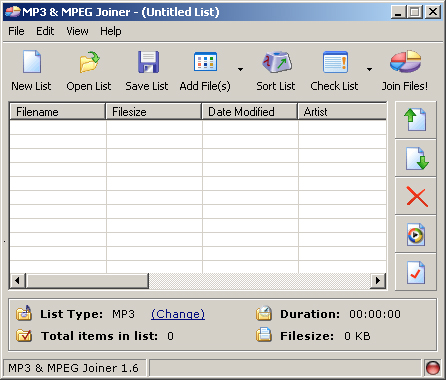 MP3 & MPEG Joiner is discontinued and is now available for FREE! Use it to join MP3 or MPEG Files quickly, easily and without losing any quality. Looking for TEXT & WORD Joiner, Windows Media Joiner or anything else? We are sorry, but those products have been discontinued. You will surely find them. Somewhere. On the web! Twins Software was founded in early 1999 by Kevin and Jeffrey. Twins Software, located in The Netherlands has been in the software branch for many years. 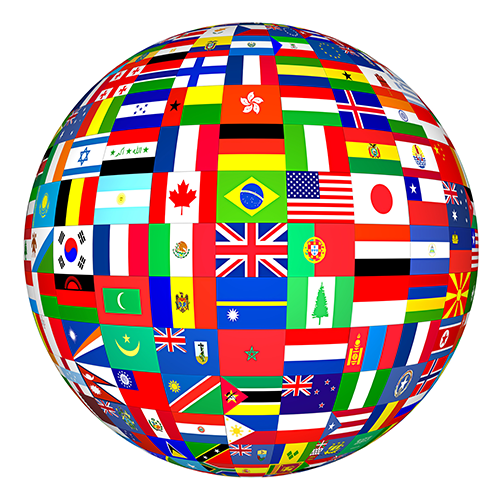 Our mission is to provide quality software at affordable prices. We do not offer support on the free copies of our software. Enjoy our software! We'll be back soon. © 2014 Twins Software, Inc.